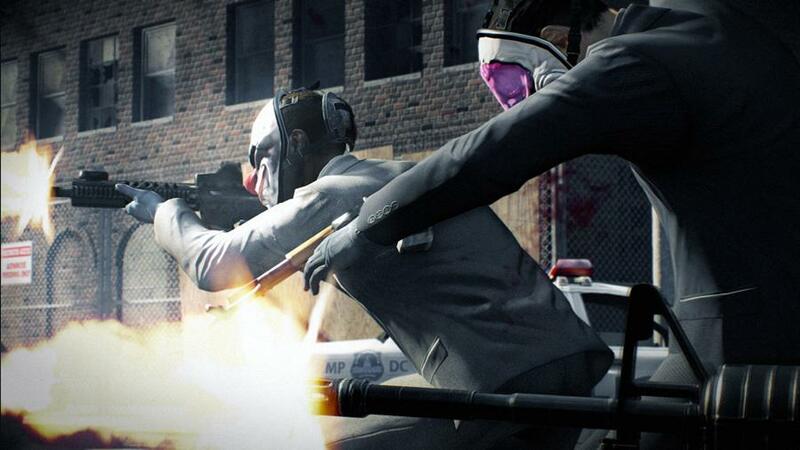 Payday 2 is all about the thrill of a well-executed plan. Any idiot can run into one of the game’s Normal difficulty robberies and shoot their way to a successful job, but it takes knowledge and skill to reach a point where you’re able to knock over a jewelry store and get away cleanly in less than a minute on the hardest Overkill difficulty. Getting to the point that you’re able to pull of the perfect heist is going to take time. You need to sharpen your tools before you can call yourself a master criminal, rising through the levels of the game’s XP-driven skill trees. It’s a worthwhile time sink. 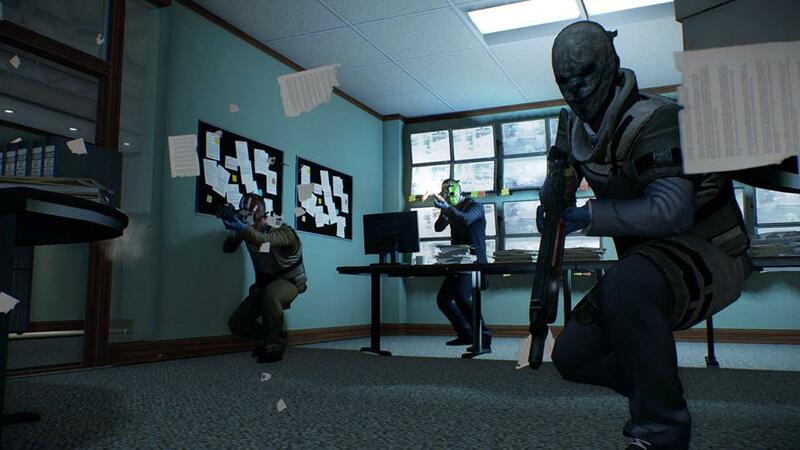 Payday 2 is a relatively excellent game, though it falls short as far as teaching newcomers how to play goes. That’s why you’re here. Think of this guide as your prison cellmate, the mentor-type that teaches you the craft of quiet burgling and not the creepy one that leers menacingly while he waits for you to drop your soap in the shower. Overkill Software eventually intends for your Safe House to be a customizable space, a piece of virtual real estate that you can spend money on to spruce up. Whether this will be purely cosmetic or carry some unspecified gameplay advantages hasn’t been confirmed. Not that it matters for the moment; all you need to know starting out is that the Safe House offers an easy climb to your first level. Payday 2 is a co-op-focused game, and it’s at its very best when you’re connected in a group of four, fully mic’d players. Whether or not you’re playing with friends, secure yourself a headset and be ready to use it. Whether you’re shouting out police locations during an assault or pulling off an elaborate, carefully timed strike in a bid to keep a job from being blown, communication is vital. If you’re not able to get a headset working for one reason or another, at least make sure that you’re not acting like a jerk. Keep the voice chat volume turned up so you can at least hear what everyone else is saying. (Two “at leasts” in two sentences. Reads weird) What’s more, follow the lead of others in the group. Don’t be the idiot that runs in through the front door with your gun out when everyone else is still sneaking around. Not only will such behavior get you kicked, it also makes your jobs considerably more difficult to pull off. What kind of crook are you? Each class has a piece of gear attached to it. The most useful items early on are the Mastermind’s “Doctor Bag” and the Enforcer’s “Ammo Pack.” Both of these are placeable items that anyone in your crew can interact with. The Technician’s Trip Mine and the Ghost’s ECM Jammer have their uses as well, but the early jobs generally involve brute-force. A four-player team of beginners that just want to grind up to a respectable level are best off splitting the team between two Doctor Bags and two Ammo Packs. You should definitely be thinking about which tree you’d like to pursue in the long run as you level up and unlock new skills, but there are several easily obtained skills that are good to jump on early. (Based on your character, right?) The Mastermind’s Tier 1 skill, Cable Guy, allows for faster hostage-taking at the Basic level, and the Ace level helpfully kits you out with a larger supply of wrist ties. The Enforcer also has a Tier 1 skill, Transporter, that is useful for all; Basic allows you to move faster when you’re carrying a loot bag, and Ace allows you to throw loot bags much further. Neither skill is essential, but both are tremendously useful regardless of the upgrade path that you plan to eventually follow. Note as well that you should spend your skill points freely. You can respec easily with the press of a button, and even get a fraction of the money you’ve invested in those skills refunded. You’ll always need more cash to re-apply those points, but Payday 2 is careful to never lock you into a single path. 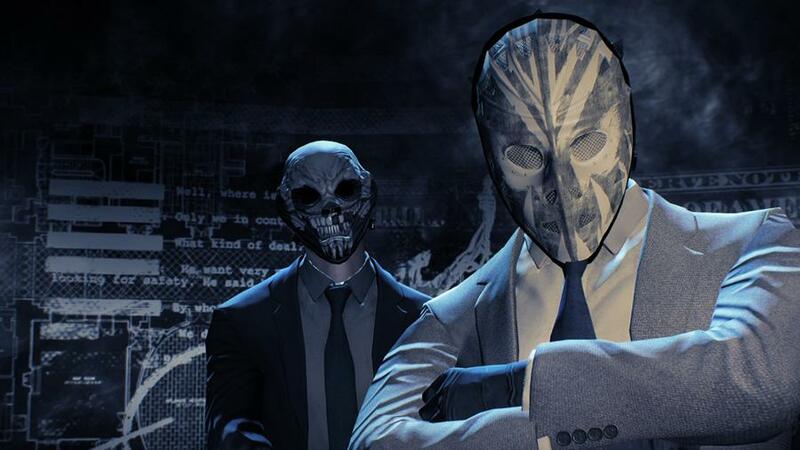 There are only around 10-15 jobs in Payday 2, and roughly half are multi-day heists that aren’t necessarily well-suited to newcomers. You’ll want to stick to the easier gigs when first starting out; go for either Normal or Hard difficulty on Jewelry Store and Mallcrashers. 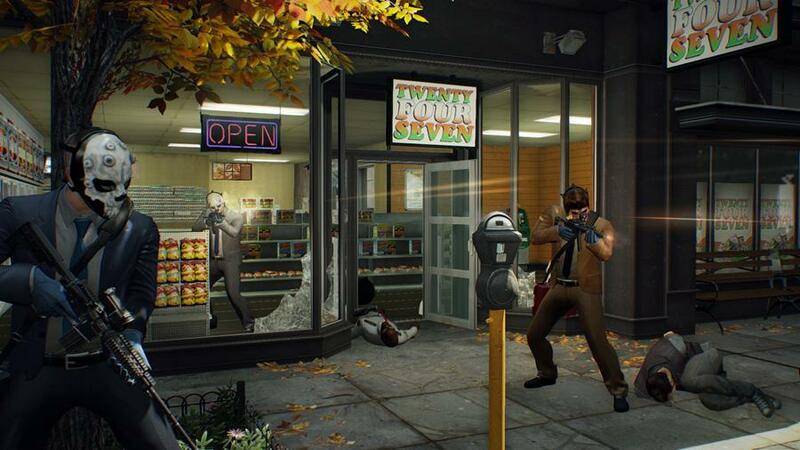 Four Stores and Bank Heist are solid choices once you’re ready for a stiffer challenge. Keep an eye out for lower difficulty Pro gigs as well, especially the Ukrainian Job. These are variants of standard jobs – Ukrainian is a slightly different take on Jewelry Store, for example – that offer bigger money/XP rewards. The catch is that Pro Jobs can’t be retried until the contract pops up again on Crime.net. If your group isn’t around and you want to do some leveling, skip Crime.net Offline and instead pop into any lobby that you can find with two or three people already in them. Be ready to get kicked from certain lobbies if you don’t have a mic – some players require it – but these quick pick-up games with total strangers can bring some hefty rewards. You’ll also occasionally end up joining a room with a job that is all but finished, giving you an immediate influx of completely undeserved cash and XP. As far as general strategies go, communication is really what’s most important. Higher-level players start to fall into more specialized roles as they dig deeper into individual skill trees, but the fact is that anyone can revive, collect loot, fix malfunctioning safe drills, or any number of other things. The key is to stick together and, more importantly, work together. Don’t ferry bags of loot out to your getaway vehicle one at a time; daisy chain them along, assembly line-style. You can’t double-cross your thieving teammates, so you might as well cooperate with them.